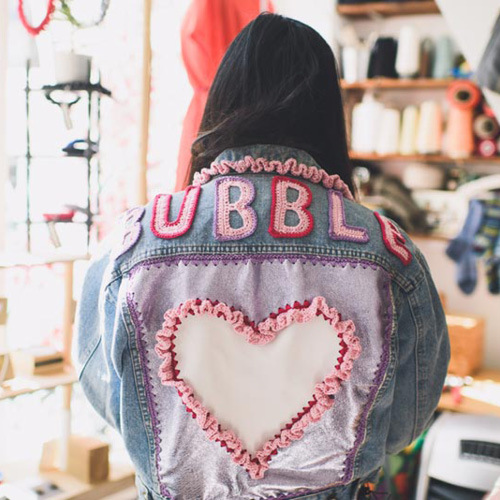 It’s time for a Fashion Revolution. Get in contact with brands and ask them ‘Who Made My Clothes‘, to discover the real people throughout the supply chain. We want hundreds of thousands of people around the world to take part. Together we can use the power of fashion to inspire change and reconnect the broken links in the supply chain. Download the ‘How to be a Fashion Revolutionary‘ booklet, below. It’s full of inspiration and ideas about how you can use your voice and your power to transform the fashion industry as we know it. 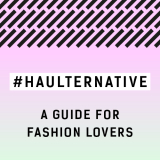 Download the ‘#Haulternative: a guide for fashion lovers‘. It’s shows you how you can do a different kind of haul. A way of refreshing your wardrobe without buying new clothes. We call it the #haulternative. The above booklets were launched for the Arts and Speakers Tour funded by the European Year for Development. Stay up-to-date with local news and events through your country page and social media. Why not get hold your own event for Fashion Revolution Day?